GreenVPN has been a popular VPN provider with many users from China. Yesterday this China-based company announced on its website that its operation will be shut down on July 1st, 2017. “We have received notice from the higher authorities. We regret to inform you that Green will stop service on July 1st, 2017. We apologize for any inconvenience caused to you. After our service has been stopped, we will start processing our users’ refund request (the amount will be calculated based on the remaining days in your plan). If you need a refund, please be sure to submit your refund request by August 31, 2017. We won’t be able be process any refund request submitted after that date. Since there will be a lot of work to do in registration, confirmation and money transfer, we won’t be able to guarantee a set date for our users to receive their refund. 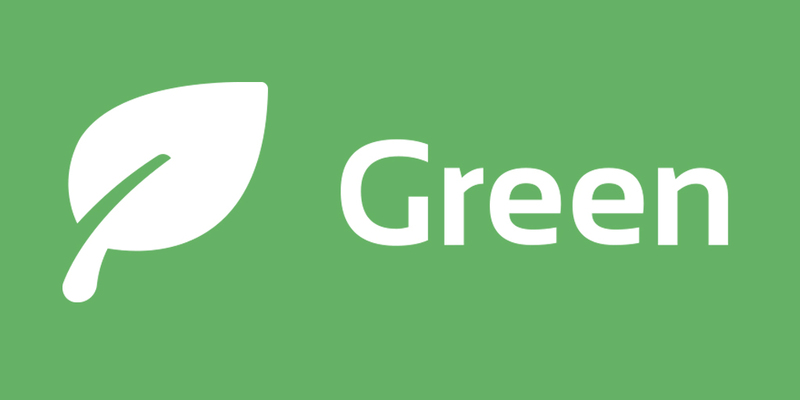 However, Green will try its best to finish its last job in refunding its users. We appreciate your patience in waiting for your refund. 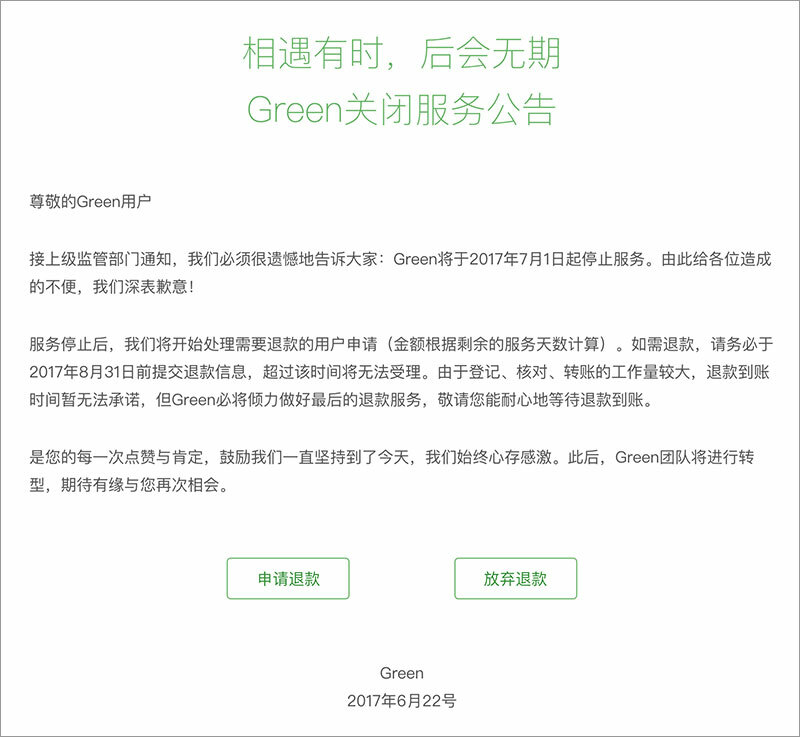 Since GreenVPN’s announcement mentioned “notice from the higher authorities”, we can assume that this company was forced to shut down by the Chinese government. In this January, we reported that China’s Ministry of Industry and Information Technology announced new regulations to “clean up” China’s internet services, including those providing VPN services without the authority’s approval. We also predicted that some China-based VPN providers would be shut down by the government. The recent shut down of GreenVPN proves our prediction. How should VPN users living in China response to this news? As we suggested before, if you are a heavy VPN user, you should stay away from China-based VPN providers and switch to an overseas VPN company. In this way, not only you could save yourself from losing your money, but you might also be able to avoid the trouble of your private data (such as your internet activity log) being handed over to the Chinese government. We at VPNDada.com have been testing VPNs from China since 2015 and have been maintaining a list of VPNs that work well in China. This entry was posted in News and tagged greenvpn, news. Bookmark the permalink.